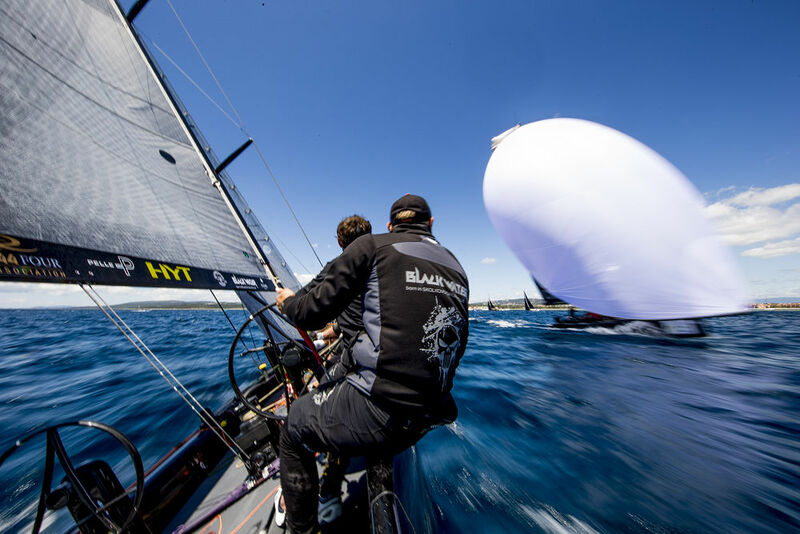 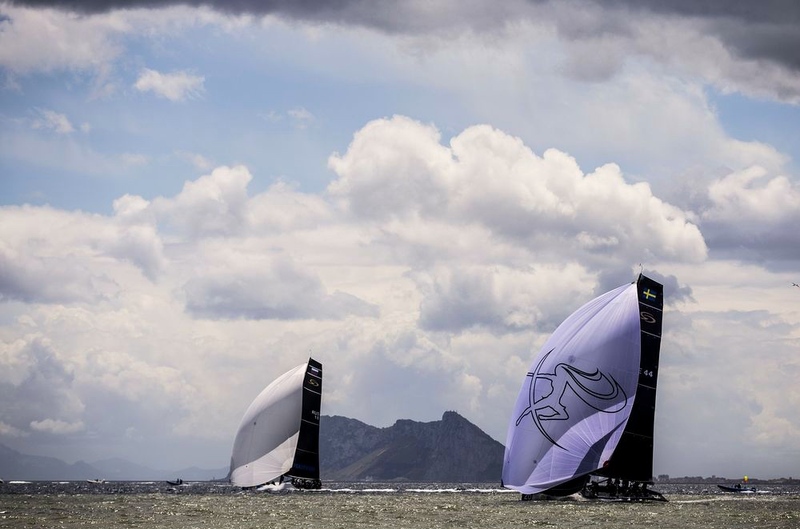 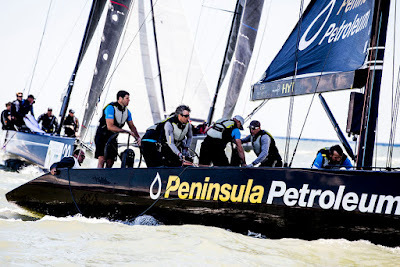 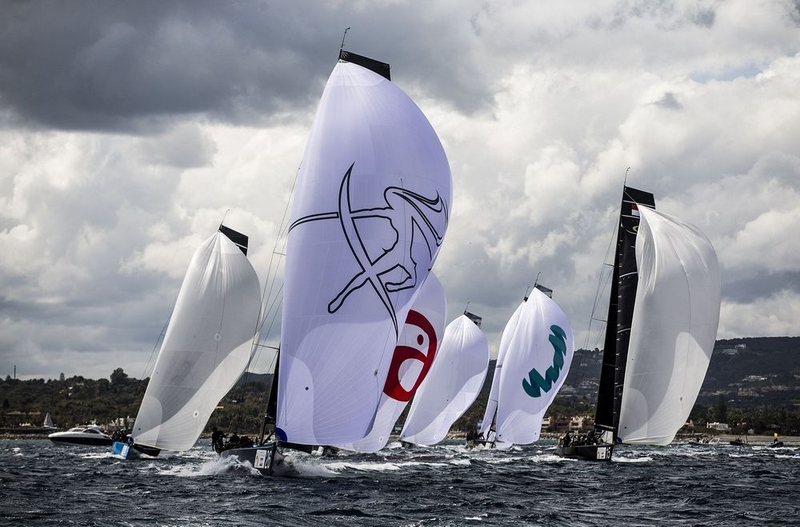 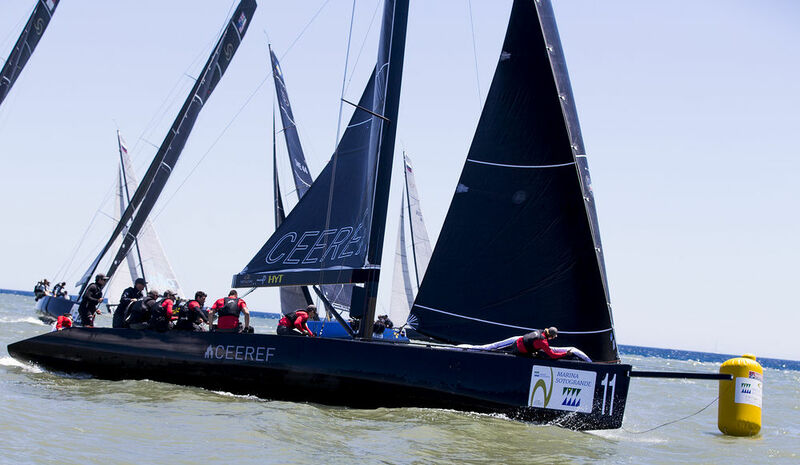 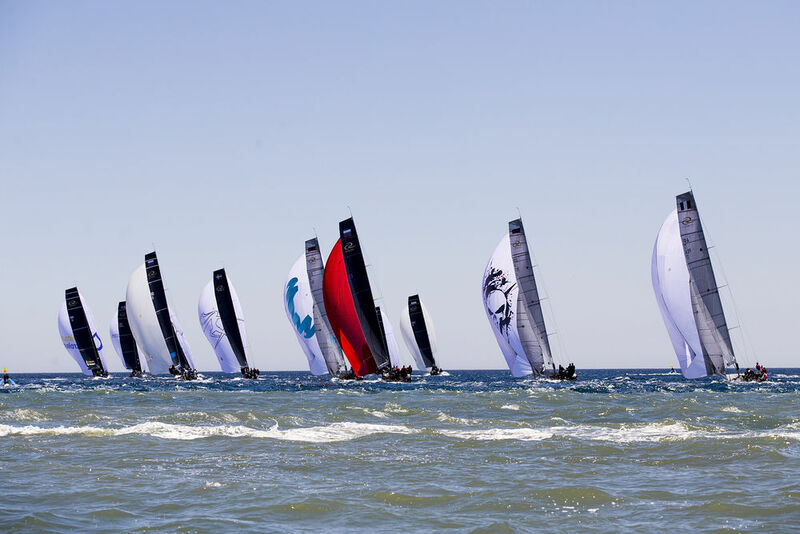 It may have seemed like Sotogrande, home of the 2016 RC44 World Championship, threw up perfect conditions for the penultimate day of the competition. 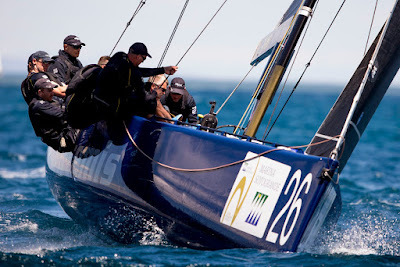 But, once again, it was shifty in extremis, with the wind generally lighter. 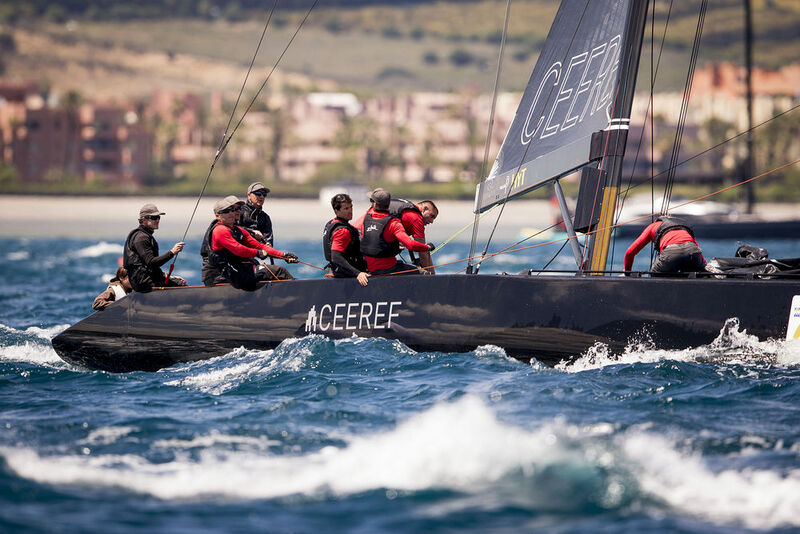 As a result, none of the 11 international teams were impervious to high scores. 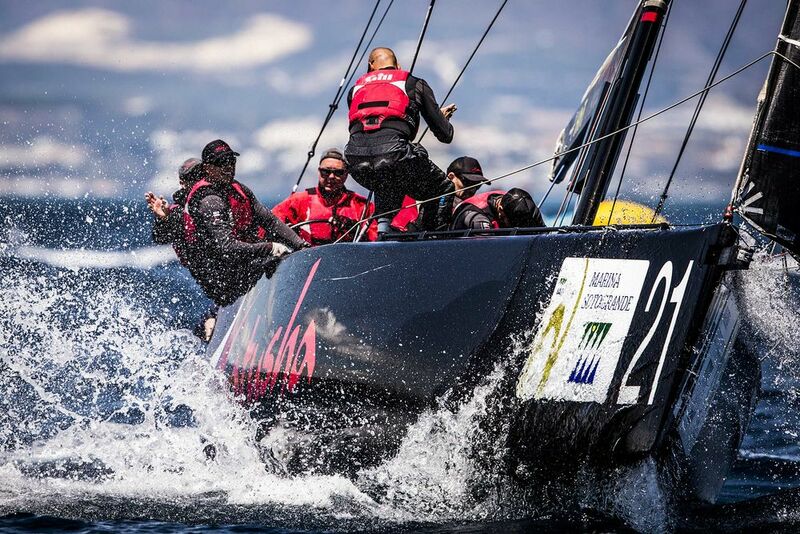 "It was very shifty, but we were lucky with the shifts and in the two last races we did most of the things right. It's good to finish like that. The wind was up and down, which was difficult, but there were great conditions and as the day went on most people found the pattern of the race course. It was great racing," Törnqvist said. 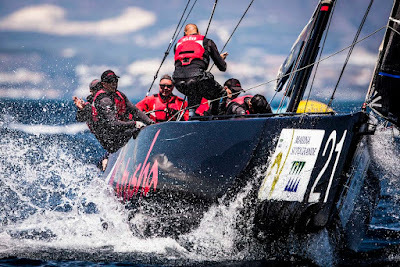 Also going well is Katusha that claimed today's final race – a welcome birthday present for co-owner and helmsman Alexander Novoselov. 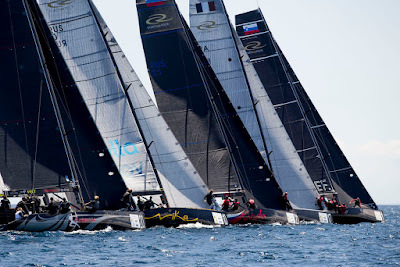 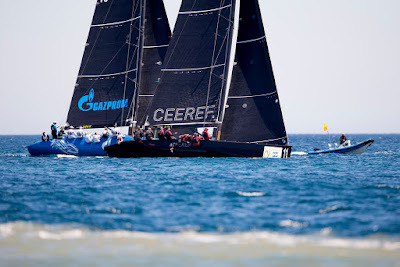 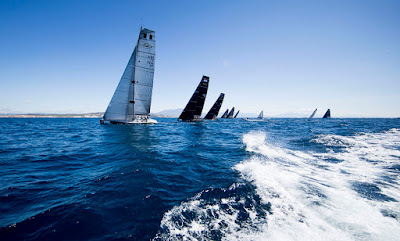 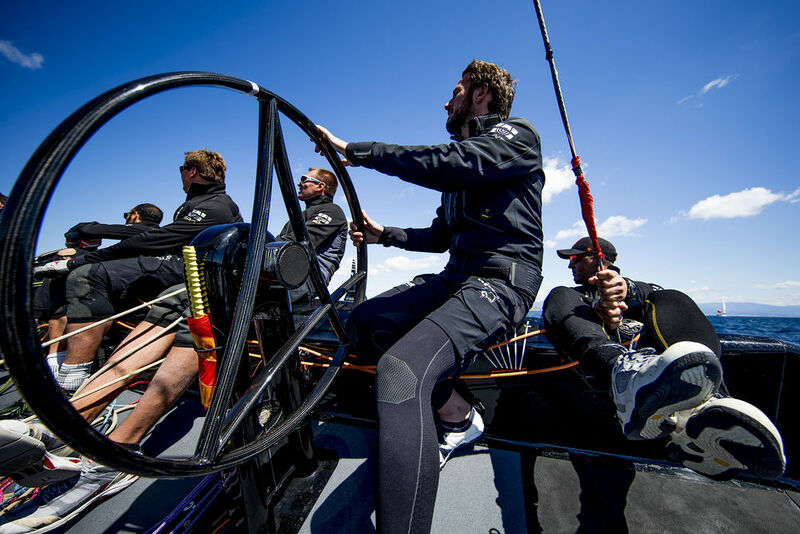 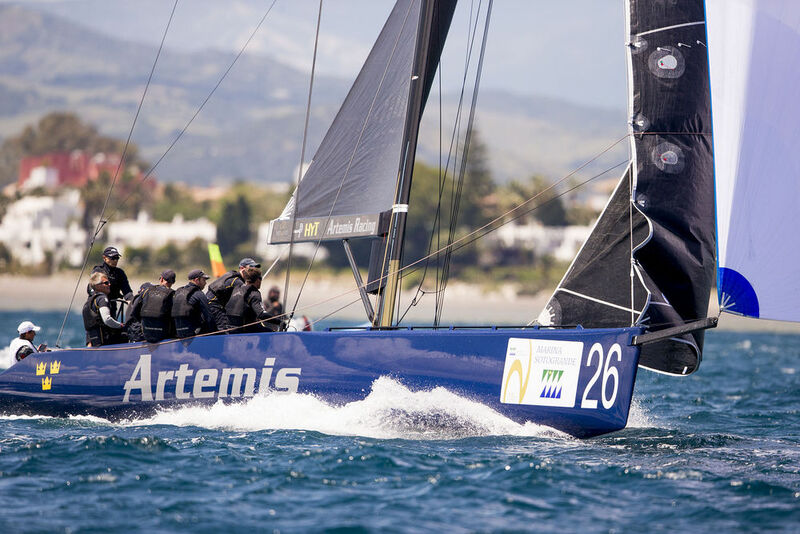 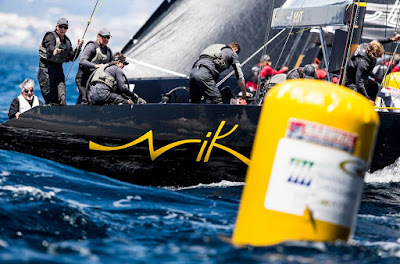 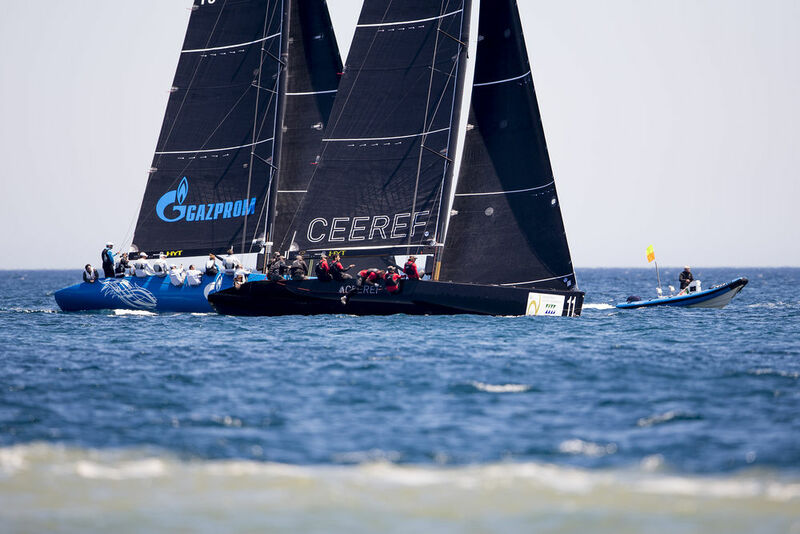 The final day of the RC44 World Championship Marina de Sotogrande takes place tomorrow. Three races are scheduled starting at 1130 CET.